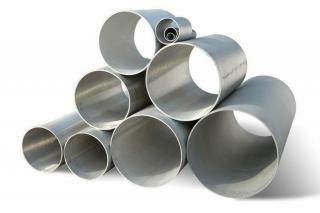 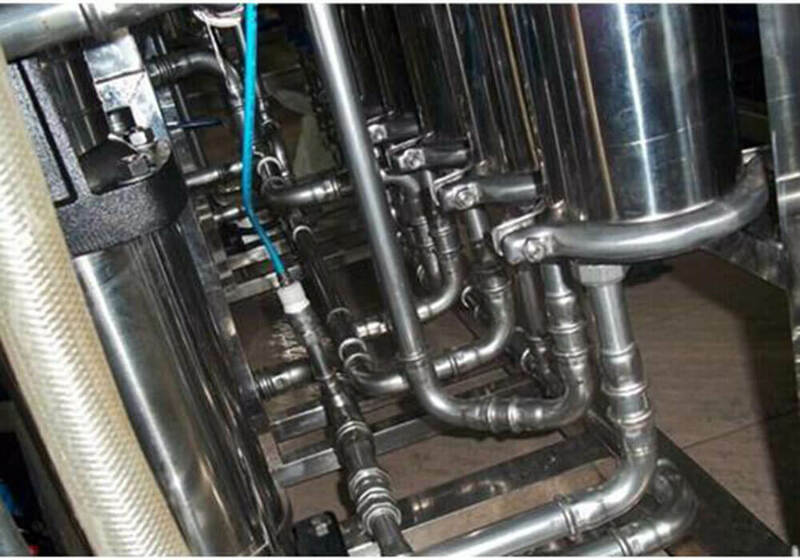 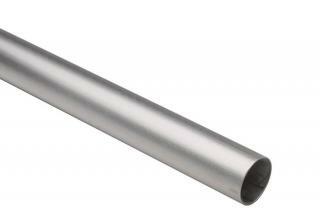 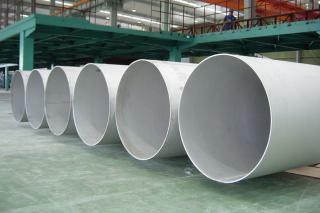 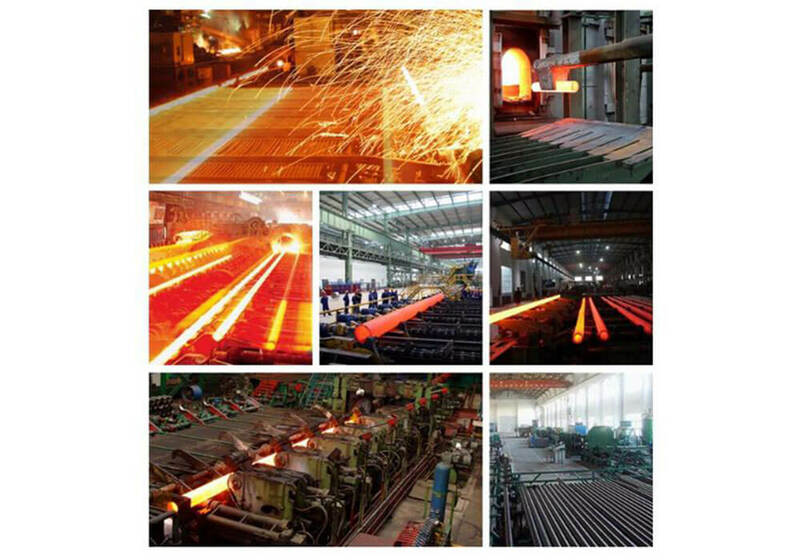 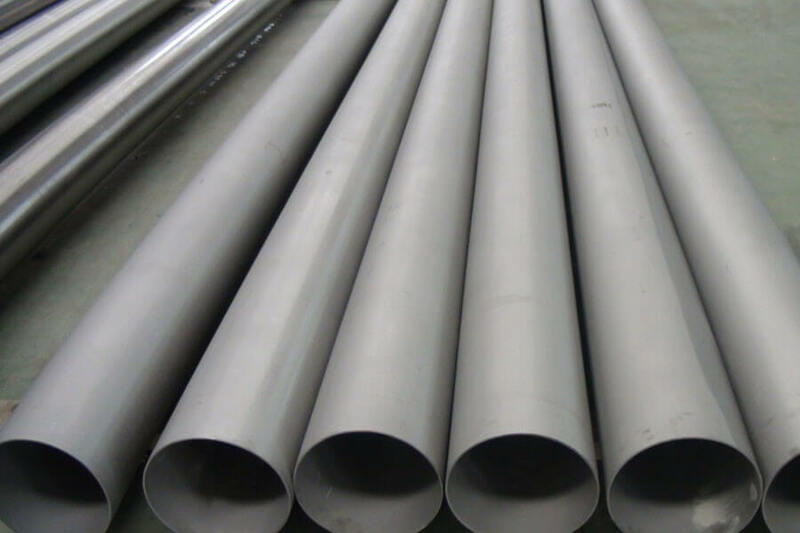 Alloy 904L is an austenitic stainless steel intended for use under severe corrosion conditions, with a very good resistance to attacks in acidic environment, as sulphuric, phosphoric and acetic acid. 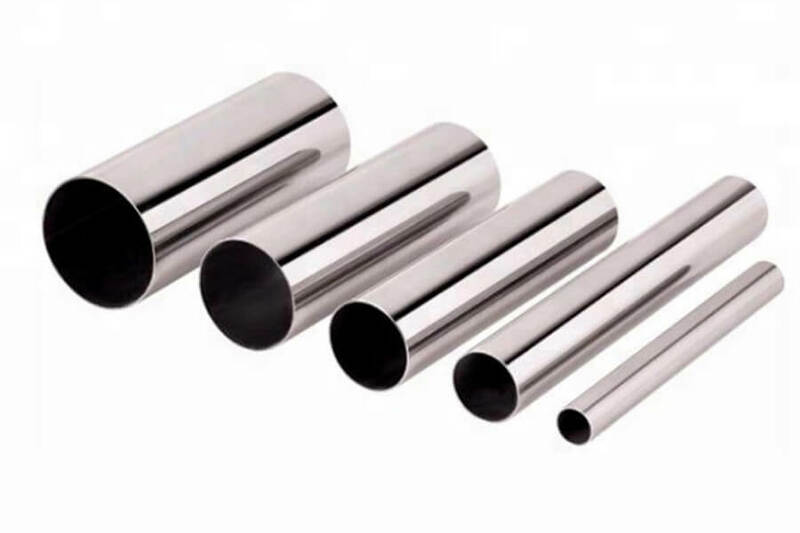 Very good resistance to pitting corrosion, stress corrosion cracking and a much better resistance to crevice corrosion than steels of alloy 304L and alloy 316L. 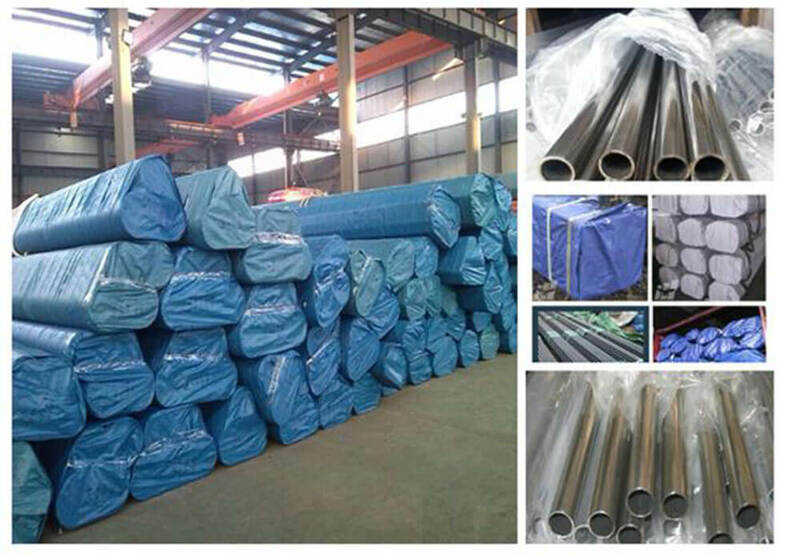 Used for chemical processing, pollution control equipment, oil and gas well piping, heat exchangers, acid production and pickling equipment.